Are Your 2015 New Year’s Resolutions Being Met? Checking your progress is critical for success! New year’s resolutions or goals—whatever you want to call them—can be the source of motivation and drive yet they can also represent endless frustration if we fail to reach them. Everyone knows that goals make a difference, an incredible difference in fact. We all know (and maybe even secretly envy!) our friends and colleagues who set and reach their goals. High achievers will rarely be heard saying things like, “I don’t know how I did so well. It just sort of happened!” Rather, they use a process that others don’t. If goals are so powerful, why do only 5% of the population set clear goals for their career and their life? The biggest reason is the dreaded F.O.F.—Fear of Failure—an enemy I was ﬁrst introduced to many years ago in training as a summer manager for College Pro Painters. The thinking seems to be “If I don’t have goals, I certainly can’t fail reaching them can I?” Of course, this is skewed logic leading to failure. What these people might not realize is that failure is fundamental to growth and higher performance in the future. Further, research proves that having goals almost always leads to greater results than not having them — even if you fail to reach them! SPECIFIC. The more speciﬁc, the better. Saying, “I’d like to sell more this year,” isn’t good enough. How many more sales exactly? At what margin? MEASURABLE. As the saying goes, “You can’t manage what you can’t measure.” You need to know if you’re winning or losing and you can’t tell if you’re not keeping score. It’s best to have major goals broken down into mini-goals that you can measure along the way. ACTIONABLE. Hope doesn’t cut it. You need to have a massive action plan designed. And you need to be ready to change. How many more calls am I going to do each month, each week, each day? Are they scheduled in your agenda? Are you planning on increasing your selling skills? How? When? REALISTIC. Goals need to be a delicate balance between too hard and too easy. Too hard and you’ll give up when you see it being out of reach. Too easy and you’ll feel like you haven’t really accomplished anything. R also stands for REVIEW. Reviewing your progress along the way allows you to adjust your tactics accordingly. TIME PHASED. If there is no time frame, there is no goal. Would you really be happy if you increased your sales in your last year before retirement? Of course not. Attach dates to everything. Pull out your goals regularly and “keep your eye on the prize”. Don’t allow yourself to be overwhelmed by some of the uncomfortable steps along the way. Keep your focus on how amazing you’re going to feel when you’ve reached your objective. A great thing about training and developing sales teams is that I get to work with salespeople who, by nature, are goal oriented and high achievers. 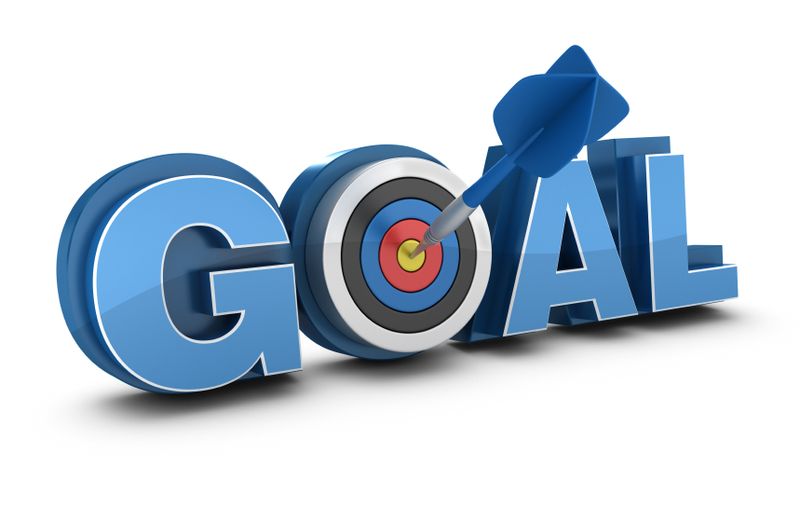 If you would like to learn more about improving your skills in reaching goals, Northbound offers “Bulls Eye!”, a workshop dedicated to helping sales professionals get what they want out of their career and their life.